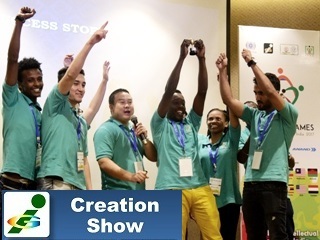 and craft successful entrepreneurial implementation strategies. wherein both individuals and teams will be felicitated. 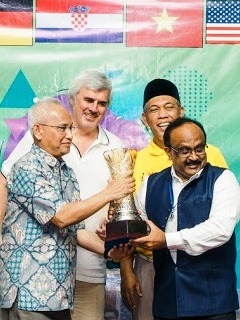 During the Innompic Games both team-based and individual entrepreneurial creativity contests will take place in a spirit of joyful constructive competition. 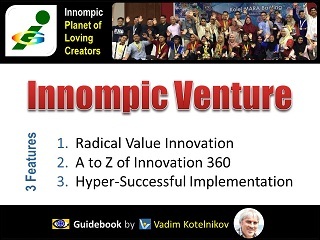 Learn advanced Innompic − A to Z of Innovation 360 − strategies and methods for creating radical innovations! 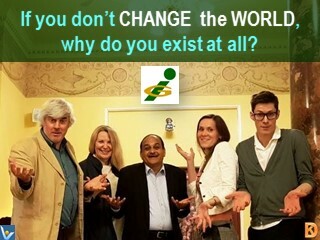 Achieve much more in your life and business thanks to new inspirations, knowledge and empowering connections! While designing Innompic Games I knew I was creating something great, but I never expected them to grow this great! is far more than what they learn in an entire academic year. 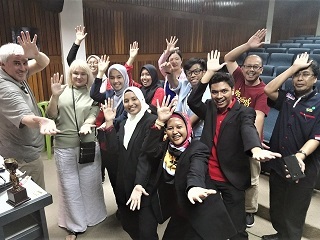 It was thrilling, touching and moving to address global issues innovatively in a friendly and joyful Innompic environment! 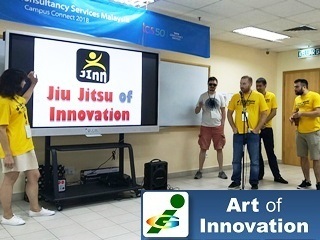 Great 4 Days Innovation Contest! An amazing event! 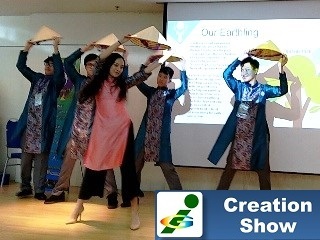 Amazing young people with a spirit to create the future. We learned so many good things! 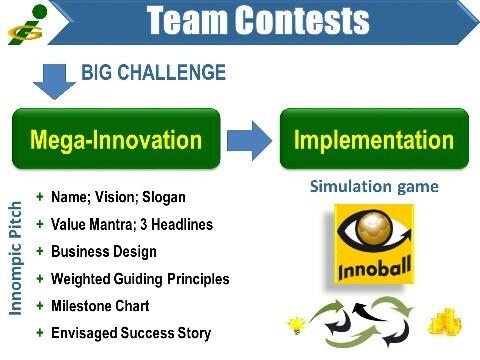 Now we know how to invent great things and assess capabilities of innovation teams. We cannot thank you enough for inspiring positivity and a platform for creativity and innovation. 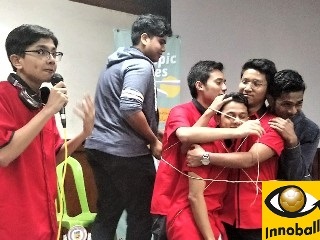 Innompic Games create an environment that encourages and facilitates cross-pollination of ideas in the spirit of love. I love KoRe 10 Innovative Thinking Tools! They help to give a clear view and add some humor to the explanation. The dream came through! Finally 'good guys' are connecting, making all great things possible and in favor of human race! Innompic Games are highly interesting and elegantly different. We would be happy to participate in future event. 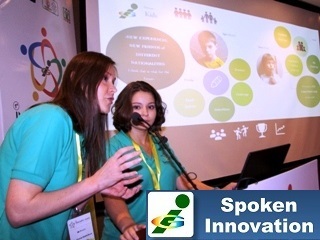 Innompic Games is an immense opportunity to experience and learn many aspects of innovation and entrepreneurship. 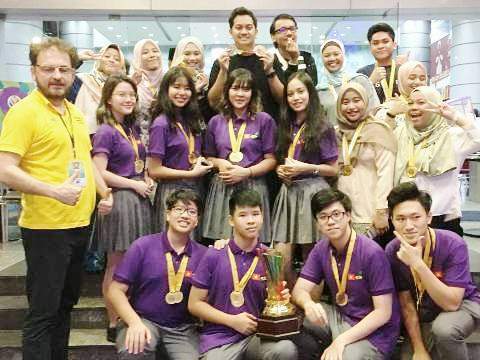 Innompic Games is an amazing chance to find out that even one person can make a difference in the world! The friendship, mentorship, and network I developed during Innompics will be of enormous guidance and support. Are you ready to catch up with World-changing Innompic Games? You may apply for one of the International teams.